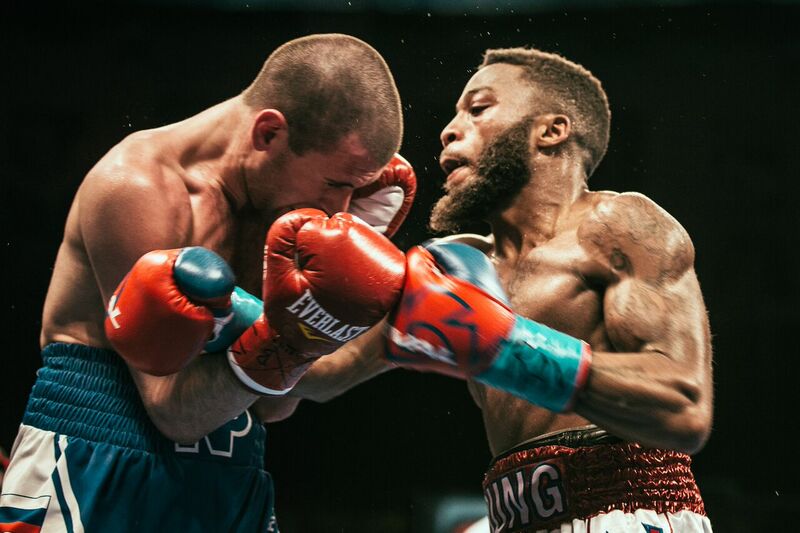 Undefeated bantamweight prospects Nikolay Potapov and Stephon Young fought to a majority draw in the ShoBox: The New Generation main event Friday from Turning Stone Resort Casino in Verona, N.Y. The bout was scored 96-94 Potapov and 95-95 twice. Potapov and Young were facing their toughest opponents in each other. 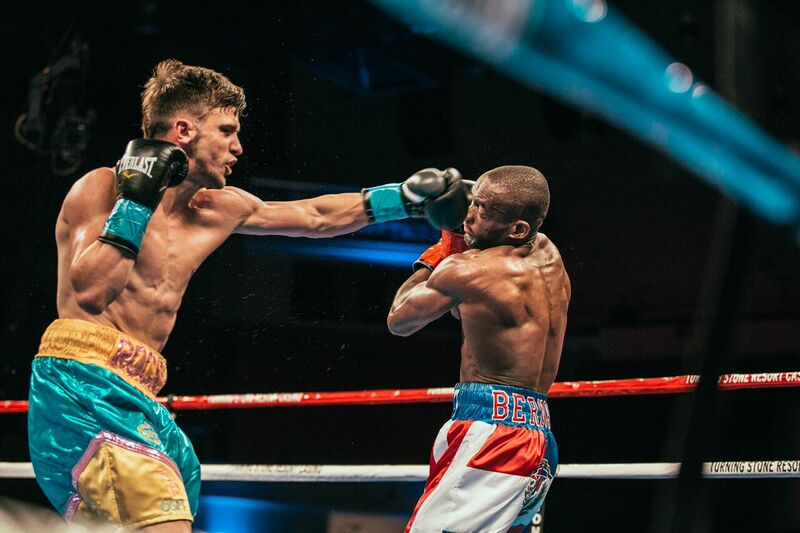 Potapov (14-0-1, 6 KOs) controlled the pace early with his jab and was the more active fighter, throwing nearly double the punches that Young threw. Young picked up steam and gained confidence in the middle rounds and was at his best when he pressed the action and let his hands go. But the Russian Potapov, who had gone at least 10 rounds in his last six fights, was clearly more comfortable as the fight progressed. 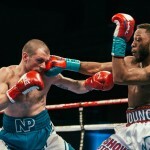 After slowing in the seventh and eighth, Young (14-0-3, 6 KOs) found another gear in an impressive ninth, winning the penultimate round on all the judges’ scorecards. 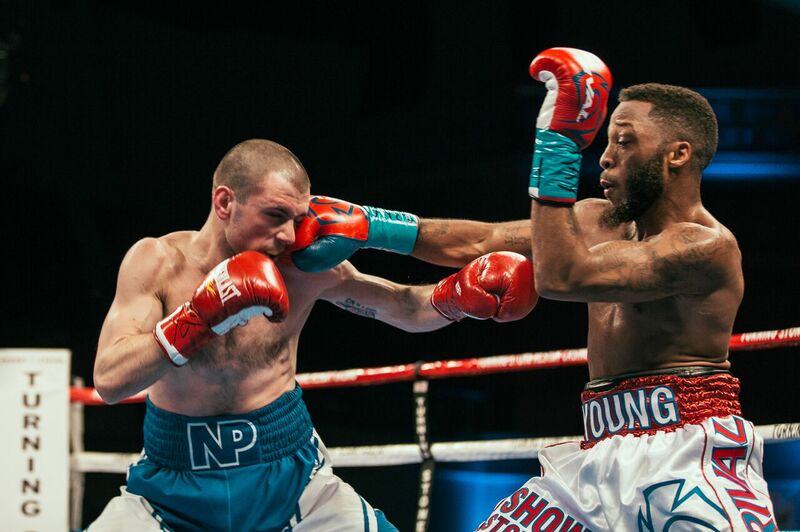 But, even after urgent instructions from his corner, Young couldn’t carry the momentum into the 10th and lost the final round on all three scorecards. “I am very unhappy with the decision. 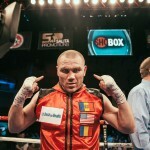 For every time he hit me, I hit him twice,” said Potapov, who threw 315 jabs compared to just 113 for Young. “I was the much busier fighter. I don’t know what fight the judges were watching. At the very most I lost four rounds. After the fight, St. Louis native Young was disappointed but knew that he needed to throw more punches. 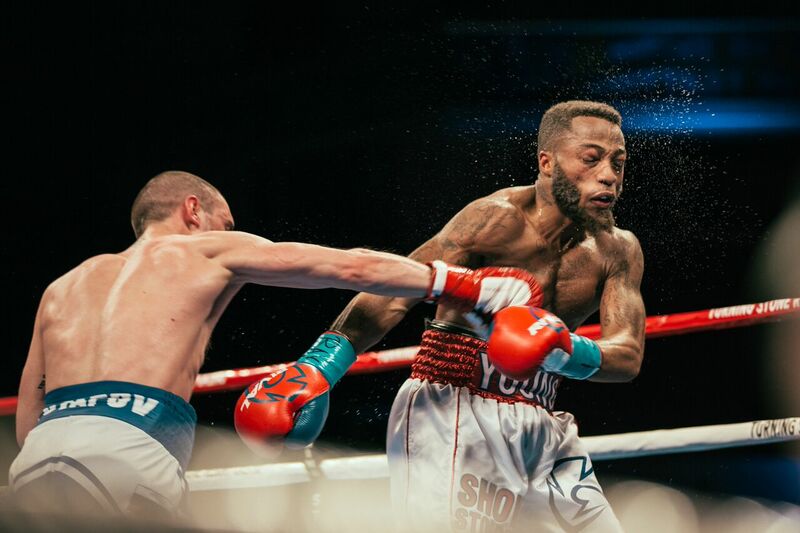 “I feel like it was a good fight, but I should have got the decision,” Young said. “I hurt him every time I hit him. I let him be busier than me, but as far as the contact, I feel like I landed the more effective punches. That was my strategy. “I should have come on a bit sooner. That was my plan, but I got a little relaxed in the fight. I came on in the ninth round when my coach told me to get him out of there. 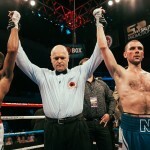 Facing his toughest opponent to date, Menard floored (31-1, 23 KOs) Bernardo for the first time in his career with a series of rights near the end of the second round. 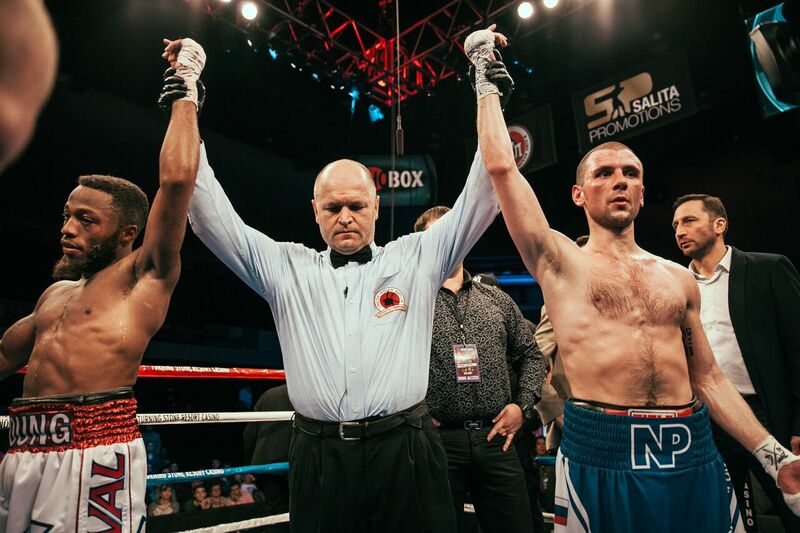 The Dominican Bernardo beat the count and finished the round, but he had no answer for Menard’s power. Less than one minute into third, Menard connected with a huge right, knocking Bernardo (21-1, 15 KOs) out before he even hit the canvas. “I made a statement tonight. Not many people knew who I was going into this, but they know me now,” said Menard, who landed nearly 50 percent of his power shots. “My speed, power and footwork were the difference. Bernardo, who was removed from the ring on a stretcher as a precautionary measure, was taken to nearby Oneida Healthcare where he was awake and responsive. 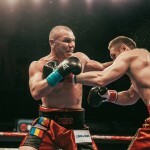 In the opening bout of the telecast, undefeated cruiserweight Constantin Bejenaru handed Alexey Zubov the first loss of his career in a convincing eight-round unanimous decision scored 77-74, 78-73 twice. 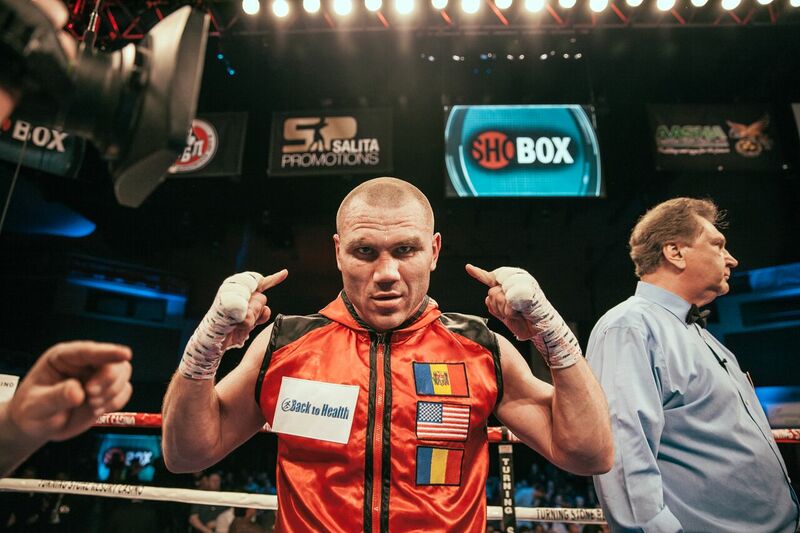 Save for a flash seventh round knockdown, Bejenaru (11-0, 4 KOs) controlled the fight from the outset. 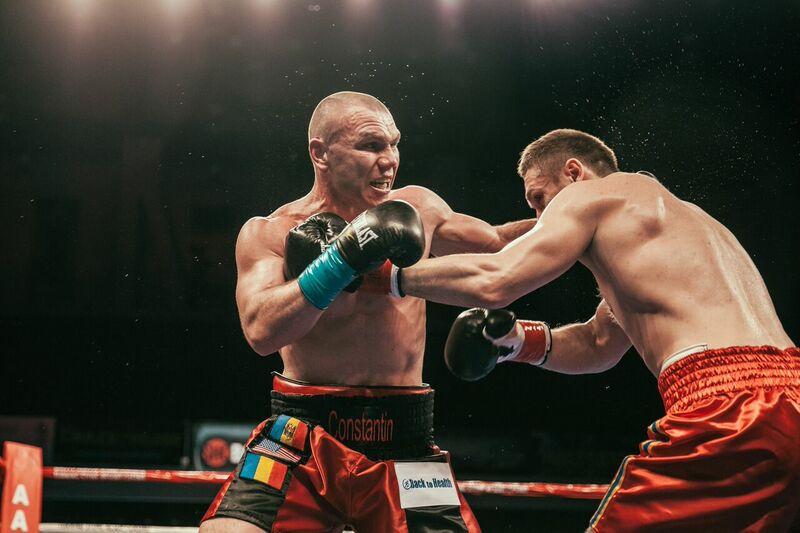 The Moldova native overcame a four-inch height disadvantage, attacking from different angles and controlling the exchanges on the inside and outside. Zubov (10-1, 6 KOs) never got into rhythm and failed to capitalize on his reach advantage against the active and athletic southpaw. Zubov and Bernardo are now the 146th and 147th boxers to suffer their first pro loss on the prospect developmental series.